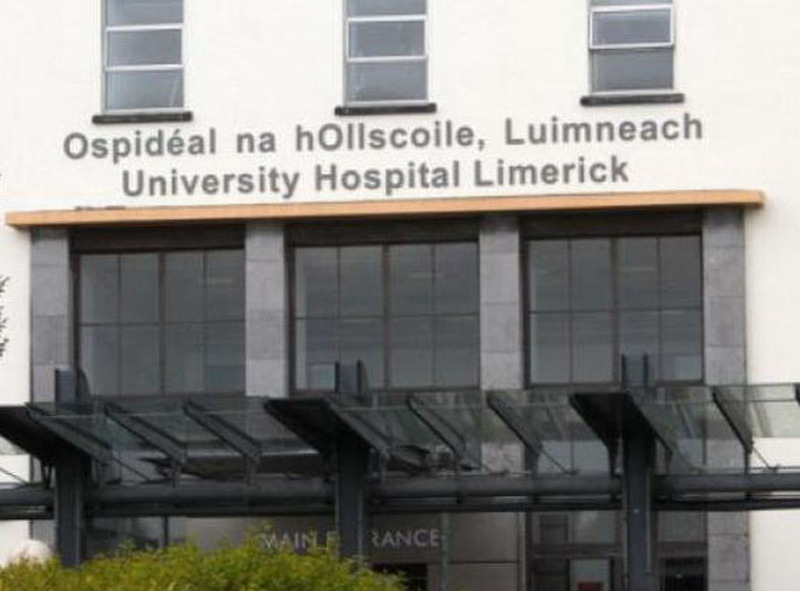 UL Hospitals Group has welcomed the successful outcome to conciliation talks at the Workplace Relations Commission that have averted an industrial action planned for University Maternity Hospital Limerick tomorrow (Friday). 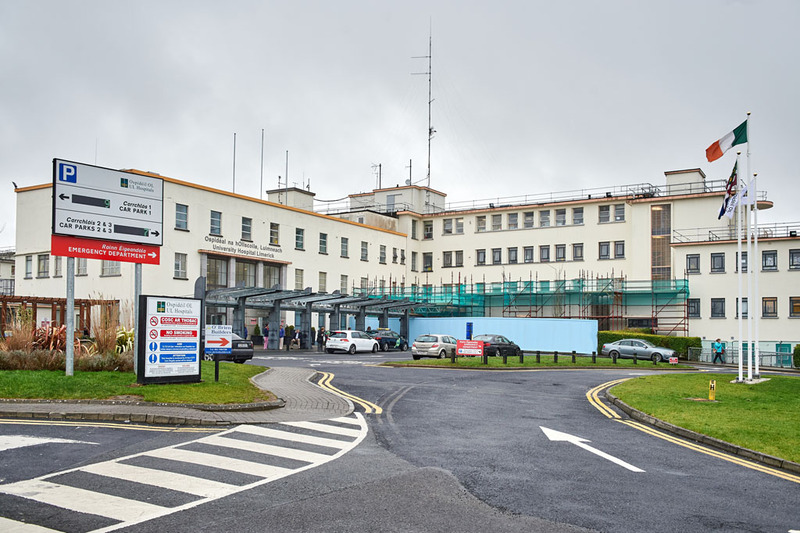 Earlier this month, the group had been notified by the Irish Nurses and Midwives Organisation that its members intended to stage a work-to-rule after agreement could not be reached at the WRC on staffing levels at UMHL. 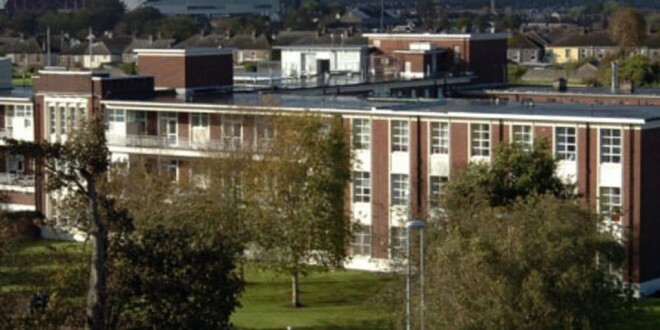 But an agreement reached last week, following re-engagement at the WRC, provides a basis for UL Hospitals, INMO and SIPTU to work on addressing the concerns expressed by staff. It also includes measures around rostering, training, elective activity and other matters. The agreement was reached without prejudice to the National Birthrate Plus Workforce Planning Group established by the Minister for Health to assess appropriate staffing levels in our maternity services. A report from this group is awaited.